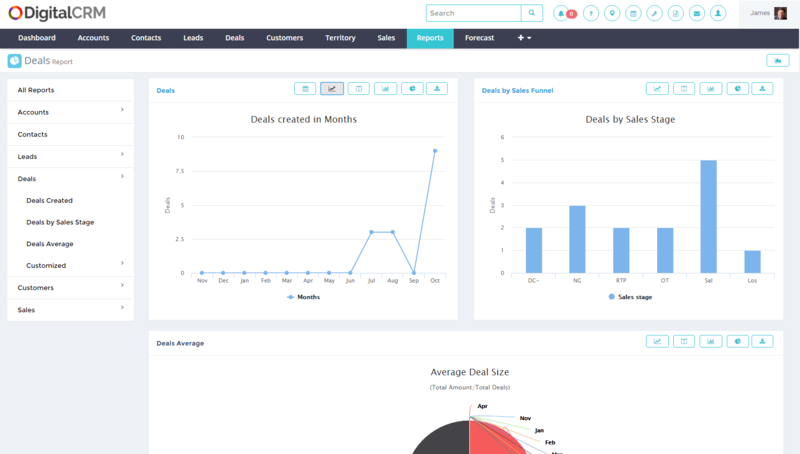 Automate sales work flow in one platform and streamline lead-to-sale processes giving managers the ability to track performance. 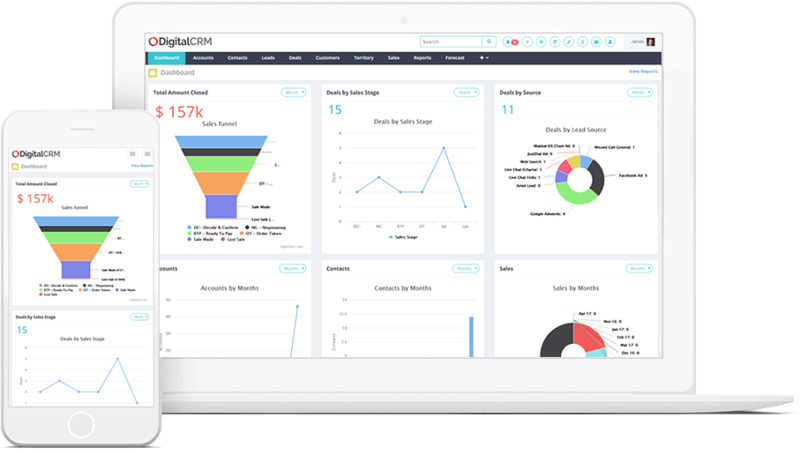 Get an updated view of your entire sales funnel, reports, lead status, customers, sales, users on a interactive graphical dashboard. 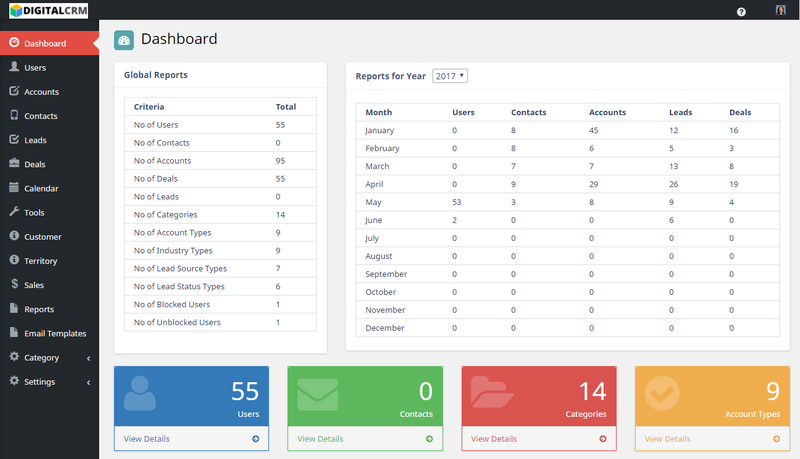 Contact Manager helps you to maintain your contacts, leads, accounts, customers, phone numbers, e-mails etc in a centralized place. 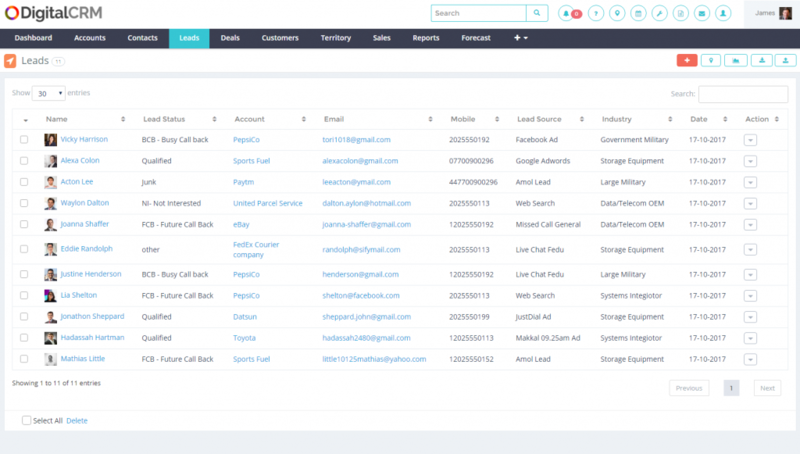 Capture more leads from various sources like website, form, CSV, mobile, contacts, email and easily categorise them as per lead status. 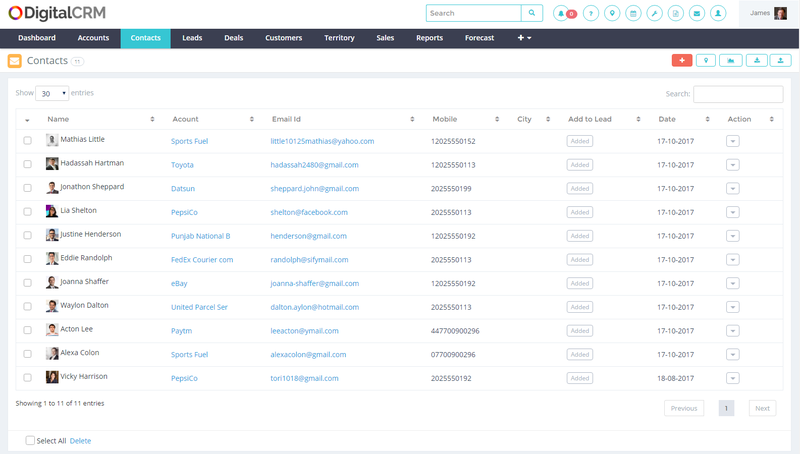 Online status of lead in progress and their respective stage like Customer lost, Customer Won, Leads, Negotiation, Proposal, Prospects. 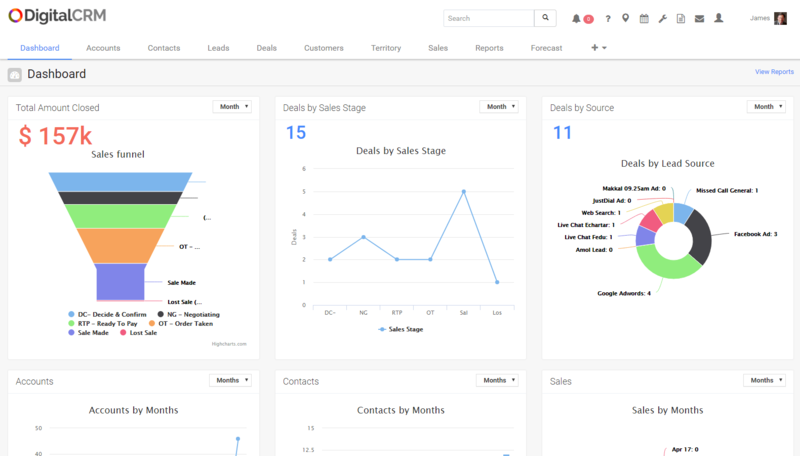 View customers, deals, leads, sales – day/week/month reports online and leverage it to improve your sales and marketing activities.